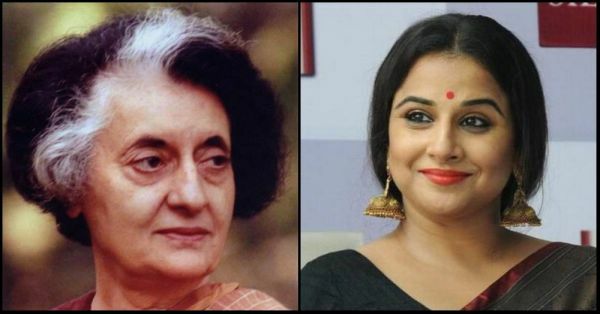 Vidya Balan Is All Set To Play Indira Gandhi & We Are Here For It! From giving us complex characters like Avni Chaturvedi a.k.a the fierce Manjulika in Bhool Bhulaiya and the badass patriarchy-whopping Begum Jaan in the movie Begum Jaan, to speaking up about women-empowerment and body positivity in the media, Vidya Balan has always been a force to be reckoned with. Whether it be in the choice of movies she picks to be a part of or the savage clapbacks she serves to anyone who tries to corner her with comments on the kind of roles she "should be doing for her age", Ms Balan is an absolute queen, and we love her for it! This is exactly why it comes as a lovely surprise that Vidya Balan is all set to play the role of India's first and only Prime Minister, Indira Gandhi, in her next venture, and we are so pumped! The project will be based on author-journalist Sagarika Ghose's book, Indira: India’s Most Powerful Prime Minister, and Vidya has already acquired the rights for the adaptation, saying she's really excited to be a part of the venture. 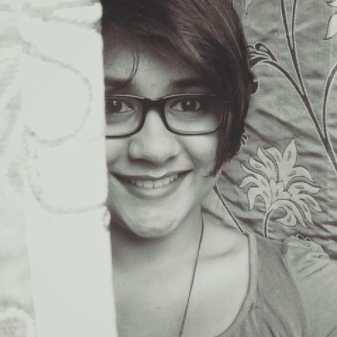 “I am happy to have acquired the rights to Sagarika Ghose’s Indira: India’s Most Powerful Prime Minister, because I have always wanted to play Indira Gandhi", she said in a statement, according to a report by The Indian Express. "I haven’t decided yet whether it should be a film or a web series, but that will take a while anyway". Sagarika Ghose, elated on signing the contract, said 'Vidya Balan is an ace', and she is 'most excited to see 'Indira' on screen'. 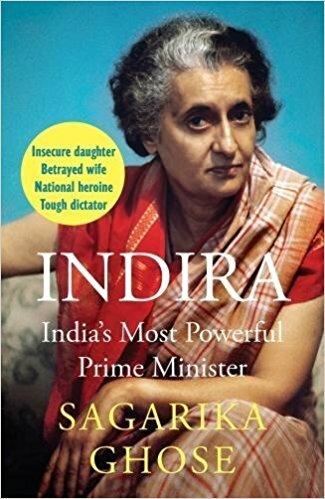 Published by Juggernaut Books, Indira: India’s Most Powerful Prime Minister is not just about Indira the iron lady and political leader, but a no-holds-barred biographical portrait looks for answers to lingering issues; including why Indira revoked the Emergency, her bad marriage and love affairs, and even her dangerous religious politics. Meanwhile, we are all left wondering how perfectly is this going to be executed on screen, and will it be a movie, a web-series, a documentary? We already have ideas, and one of them is definitely to get Netflix involved. Here's toasting to your new venture, Vidya Balan! We honestly cannot wait!